Thought spring was on the way until a cold snap hit tonight. 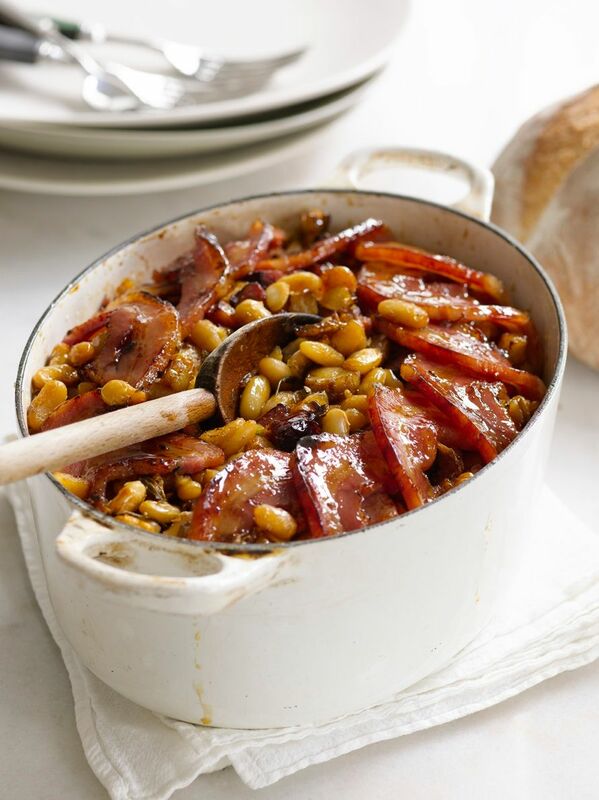 Feel like tucking into these Baked Beans with a Bacon Crust from I Love Bacon! by Jayne Rockmill. Check out more of this amazing (bacony) book HERE.